Keep up to date on the latest news in the digital world including SEO tips & tricks as well as updates to search engine ranking algorithms. From independent case studies on new strategies to insight from top SEOs and digital marketers, our goal is to keep you educated in this fast-paced industry so you have the knowledge to succeed! Sign up to get access to our content before everyone else. Timing is everything. Remember the phrase “slow and steady wins the race”? That’s a good thing to keep in mind when hiring someone to handle your search engine optimization. 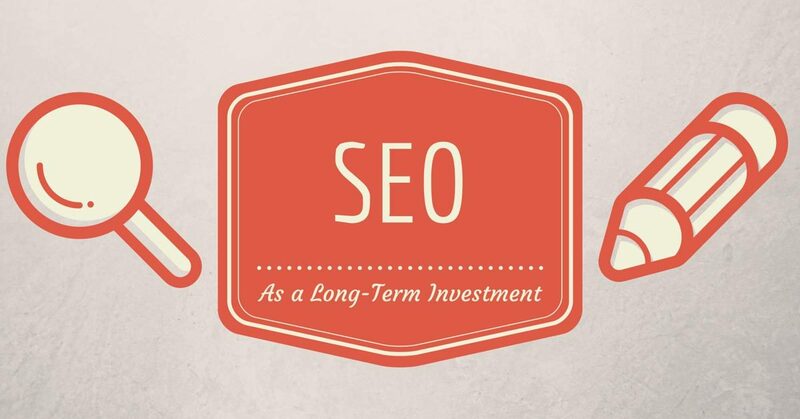 Fast and furious SEO will yield few results. The exciting news? If you do it right, the online market can be dominated, profits will skyrocket, and you could have … Continue reading "SEO as a Long-Term Investment"
Many of my clients ask me, “How can we cut the costs of our SEO and internet marketing strategy?” It’s no surprise that most clients want to keep the costs associated with internet marketing, social media, and search engine optimization to a minimum. 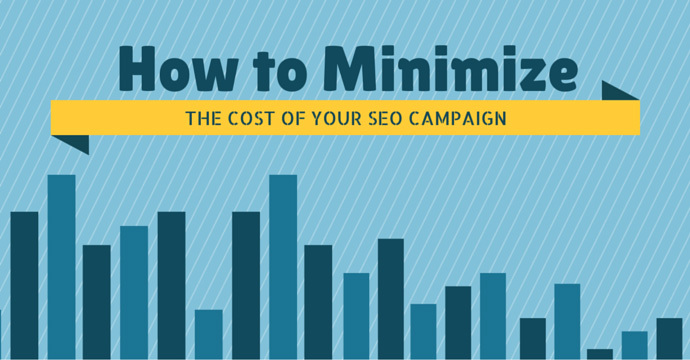 The more money my clients save, the more money they have in … Continue reading "Minimize the Cost of SEO Services"
If you’ve been hounded by salesmen calling you about ranking with SEO, you’ve probably entertained a few of them on the costs and benefits of their SEO plans. 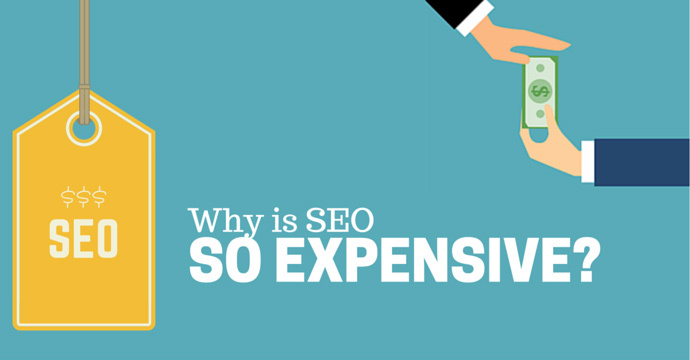 If you’re visiting my website looking for an expensive SEO expert then you’re probably not happy with what you’ve heard so far or you’re sick and tired … Continue reading "Why is SEO So Expensive?" With all of the talk today about Facebook, Instagram, Twitter, and Snapchat, it’s important to understand the role of social media outlets like these and the relationship they have with search engine optimization. 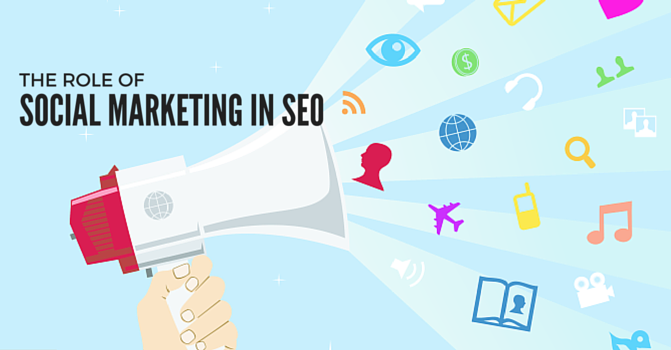 The internet is always evolving, and these days it’s all about providing users with a unique experience based on their own content … Continue reading "The Role of Social Marketing in SEO"
One of the most important factors in getting your website to rank with Search Engine Optimization used to be the domain name you chose. That may not be the case going forward, but it still plays a huge role in the success of your business. 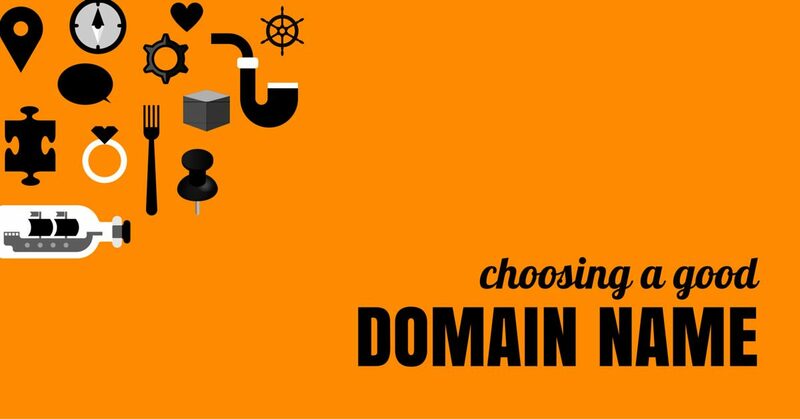 In the past, if you wanted your site to easily … Continue reading "Choosing a Good Domain Name"
Technology changes so fast these days that it’s essential for an SEO professional to stay on top of not only monthly and weekly developments, but changes that are occurring on a daily basis. It will become evident pretty quickly when your SEO company is using outdated techniques that no longer work. 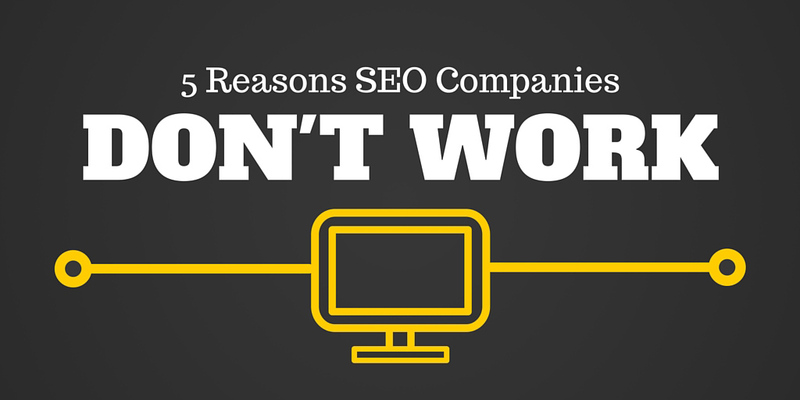 Most small business owners … Continue reading "5 Reasons SEO Companies Don’t Work"